The soccer news starts with the USMNT in action on Saturday against Costa Rica (3:30pm ET - Fox). With a 3-0 shutout of Panama in Arizona last Sunday, the USMNT looks to close out January camp with another strong performance. 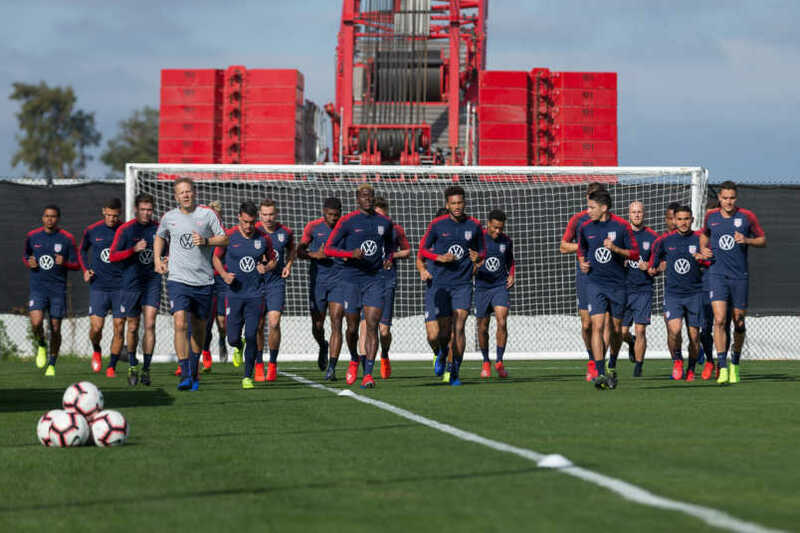 As Charles Boehm relayed in his latest column for USSoccerPlayers, this version of the USMNT is about installing new tactics and teachable moments for coach Gregg Berhalter. We should see more of that at Avaya Stadium on Saturday. In a camp setting playing friendlies, plenty of players will see the field. Berhalter surprised nobody by using all six of his substitutions against Panama, the standard operating procedure for friendlies. Two of the goals came after most of the substitutions, showing that this version of the USMNT can create tactical continuity around the players on the field. The players subbing on knew their roles and responded accordingly. That included the odd move of subbing out Zack Steffen for Sean Johnson not at halftime but in the 74th minute. It's a positive step for the program, something that should only grow with full availability in the March international window. Gyazi Zardes and Jeremy Ebobisse got the start in the attack, showing that they can both factor in Berhalter's offense. The goals didn't come from either of them, but the runs they made and the focus both required from Panama's defense were disruptive. 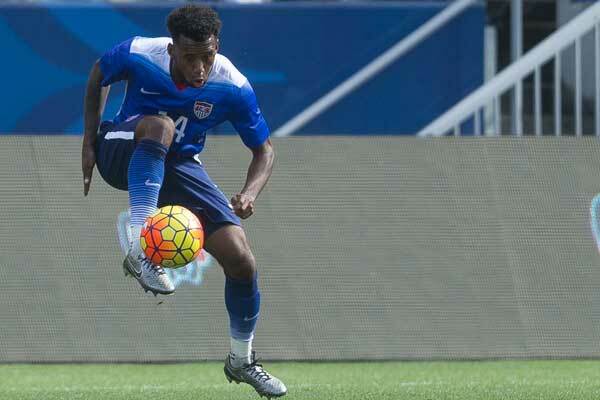 That plays to the USMNT's advantage, adding dimensions to the attack. At some point, forwards need to be the ones scoring the goals. Christian Ramirez did that, subbing on in the 84th and scoring four minutes later. It required a quality ball from Jonathan Lewis, but that's the expectation at full international level. It's an old issue for the USMNT, one a former defender like Berhalter is certainly remembers. It's tough to find a US back line playing the same roles they do with their clubs. Sticking in a left sided center-back at left-back isn't the same as having an international calendar left-back. Far too often, US opponents scout the backline and play the soccer equivalent of duck-duck-goose picking out the positional problem. Turning the backline into a strength is going to be one of the early challenges for Berhalter, making every friendly an opportunity for the coach and the defenders. Moving to the soccer news, Concacaf released a press statement in support of FIFA president Gianni Infantino's reelection campaign. The statement in full: "The Confederation of North, Central America and Caribbean Association Football (Concacaf), following its Council meeting held today in San Jose, Costa Rica, announced its support to Gianni Infantino for his reelection as FIFA President. The FIFA presidential election will take place at the 69th FIFA Congress that will be held on June 5, 2019 in Paris, France." ESPN's Jeff Carlisle talks to Michael Bradley about Seb Giovinco leaving Toronto FC. The NY Times' Rory Smith asks a fundamental question about the Premier League clubs not spending during the transfer window. Inside World Football's Paul Nicholson runs the numbers on the lack of spending. The Independent's Jack Pitt-Brooke on Luton Town pushing for the Premier League.